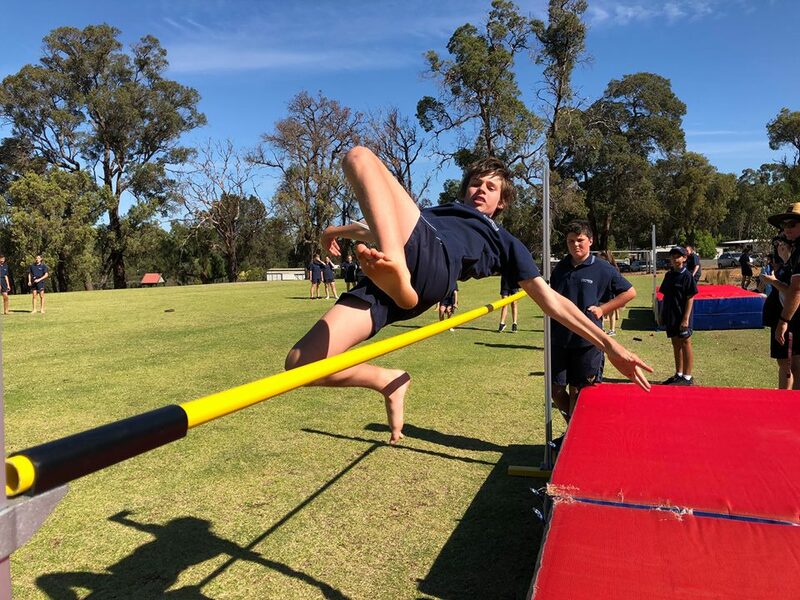 A glorious day of sunshine matched the very high standard and participation of our MCC students at the 2019 Inter House Athletics Carnival last Tuesday. A huge thanks to the many parent volunteers and staff who helped the day run smoothly. There were some outstanding individual performances and these will be celebrated at our full school assembly this Monday, along with the announcement of the winning House.